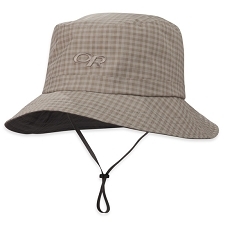 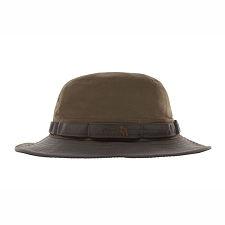 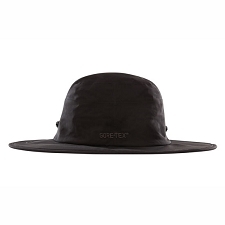 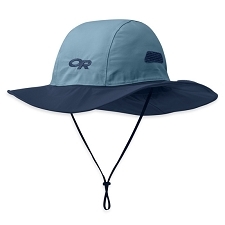 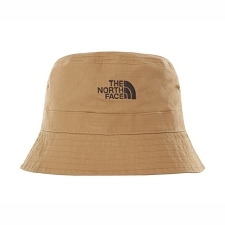 Broad−brimmed rain hat. 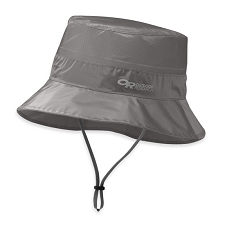 The Helios Rain Hat provides full coverage in wet weather. 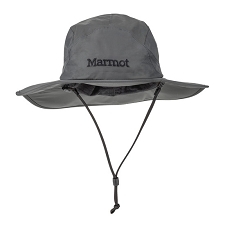 The waterproof, breathable Ventia fabric ensures your head stays dry no matter the conditions, and the broad brim keeps falling rain off your face. 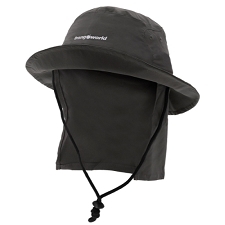 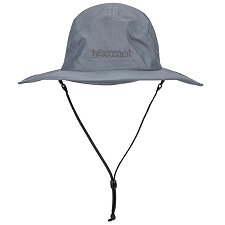 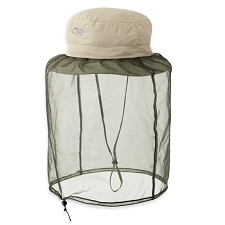 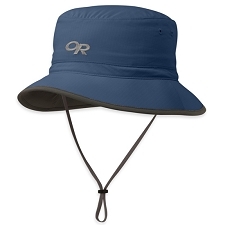 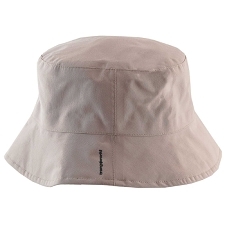 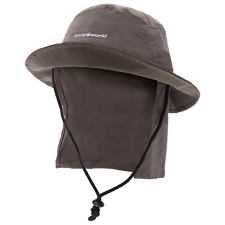 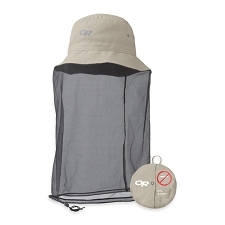 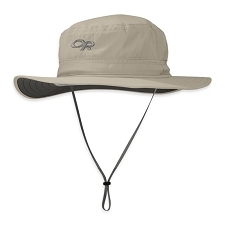 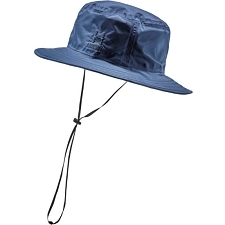 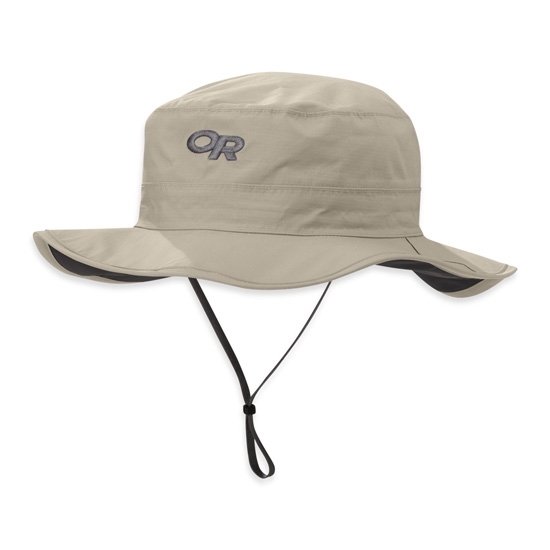 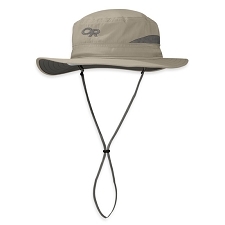 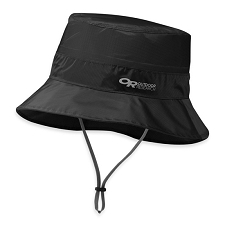 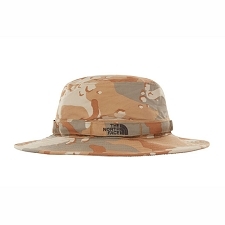 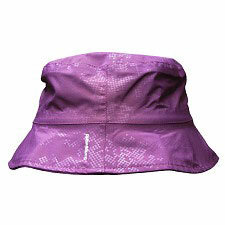 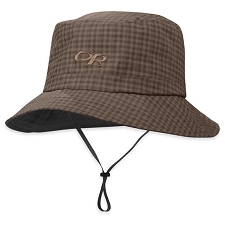 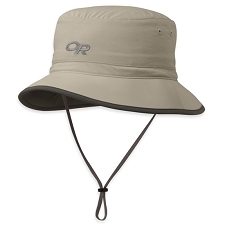 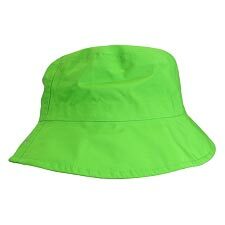 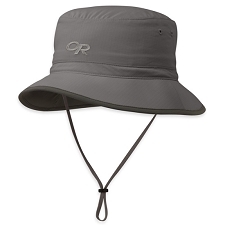 Customer Opinions "Helios Rain Hat"